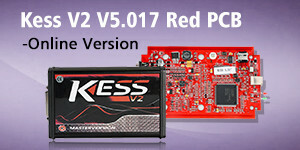 Choose KESS V2 ? K-tag ? or Fgtech Galletto V54 ?